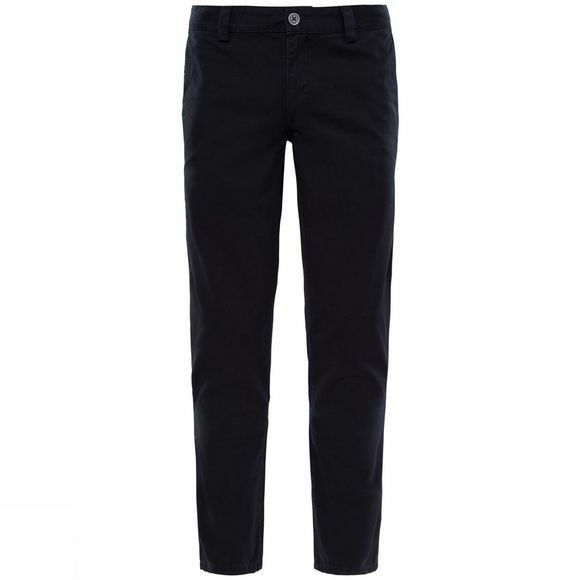 Look the part on relaxed post-adventure occasions in these stylish trousers. 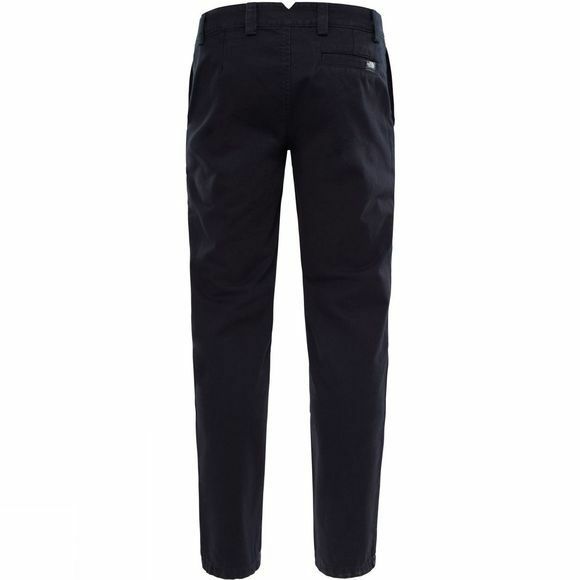 Perfect for après-ski or unwinding in camp, these comfortable chinos have a slim fit for maximum style. Hand and back pockets give you room to stow your phone, coins and keys when you're on the move.